Our range of window squeegees are made from Stainless Steel, ensuring they remain rust-free and are fitted with the finest moulded squeegee rubber, for a streak free finish. The fluted, plastic coated, handle provides excellent grip when in use, with the overall construction and craftsmanship ensuring these squeegees are built to last. 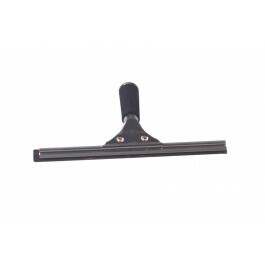 The squeegees can also be fitted to a handle or extension pole for high level window cleaning. Lightweight, rust and corrosion resistant, and built to last. 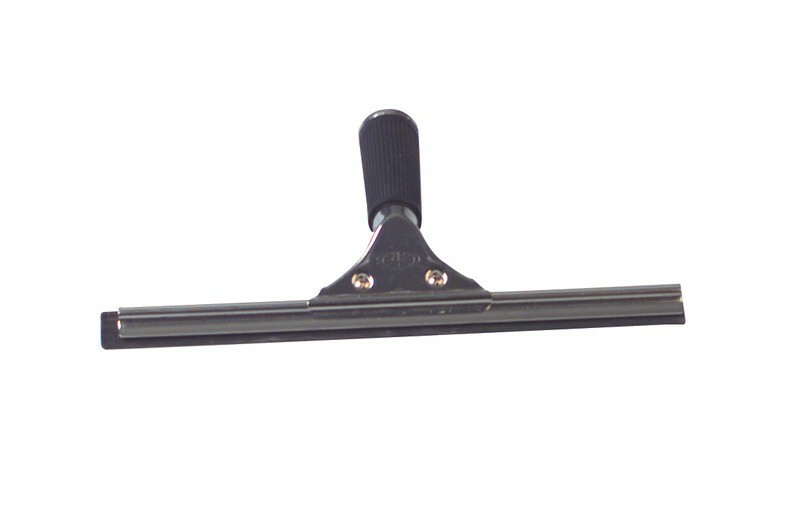 Also available as a 35cm (14") and 50cm (20") Window Squeegee. Squeegees come complete with handle, squeegee channel and rubber.